Lee Min Ho is boarding "Hospital Ship." The young actor who has made appearances in "The Prime Minister and I" and "Rooftop Prince" will have a cameo role in the hit medical drama "Hospital Ship." According to reports, Lee (not to be confused with Lee Min Ho of "Boys Over Flowers" who is currently doing military duty) will play the role of Song Eun Jae's (Ha Ji Won) younger brother. His still unnamed character is a 28-year-old college student. The details of the young actor's involvement in the highly-rated drama are scarce, but he will play a significant role in pushing the narrative forward. The 24-year-old has already confirmed his appearance on "Hospital Ship." On Instagram, he posted a photo of himself showing off the drama's title. "#Its been a long time," he wrote in the caption. "10 tonight!" He did not specify whether this will be a one-off appearance or he will be a recurring character in the drama. AllKPop speculates that, because of his connection to the lead character, Lee might also appear in more than one episode. The "Time Renegades" star is not the only popular face to make a cameo in "Hospital Ship." Drama Beans reported earlier this year that Jo Hyun Jae ("Yong-Pal," "King's Daughter Soo Baek Hyang") also made a brief appearance as a character that left a significant and strong impact. 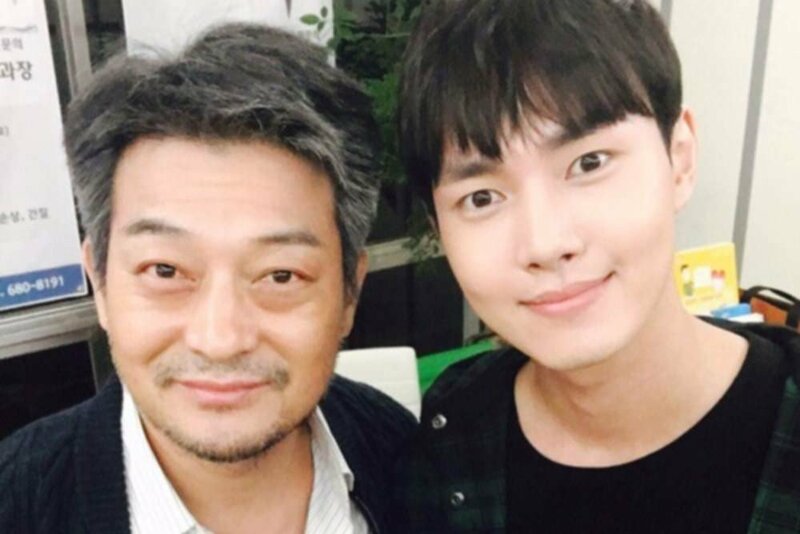 Jeong Dong Hwan ("The Bride of the Water God," "My Love Eun Dong") and Park Sun Ho ("I'm Sorry Kang Nam-Goo," "Start Again") also made appearances. "Hospital Ship" continues to be on the top of its game. The medical drama which also stars Kang Min Hyuk and Lee Seo Won remain at the number one spot in its time slot. Last week's episode crossed 12. 4% ratings nationwide according to AGB. However, it was Episode 8 that aired earlier this month that received its highest viewership with 13% rating.